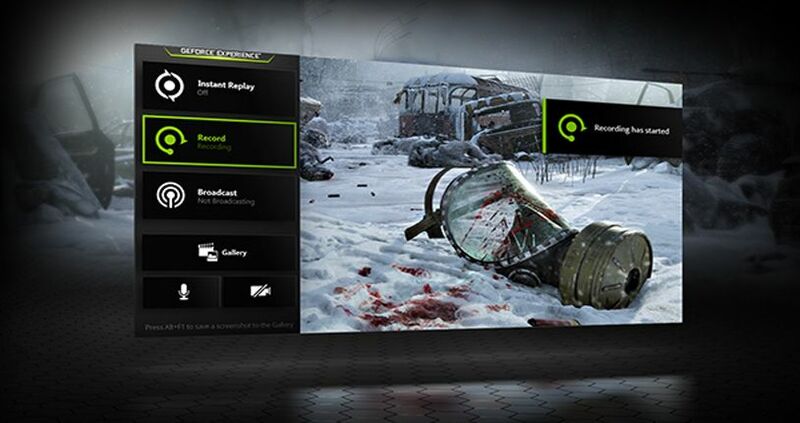 NVIDIA's newest flagship graphics card is a revolution in gaming realism and performance. 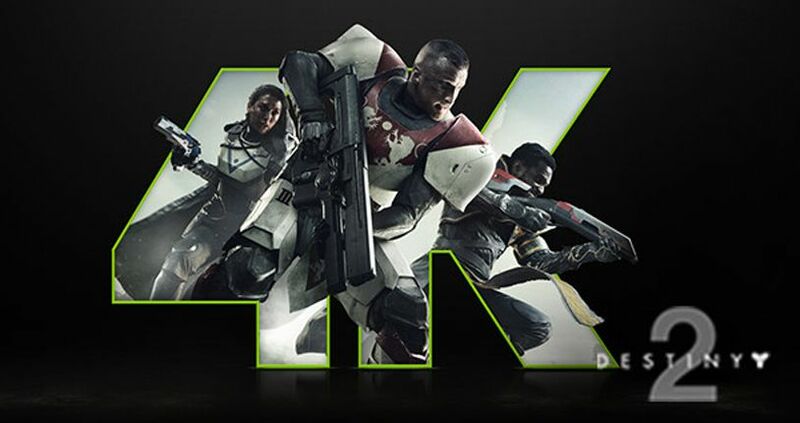 Its powerful NVIDIA Turing GPU architecture, breakthrough technologies, and 11 GB of next-gen, ultra-fast GDDR6 memory make it the world's ultimate gaming GPU. 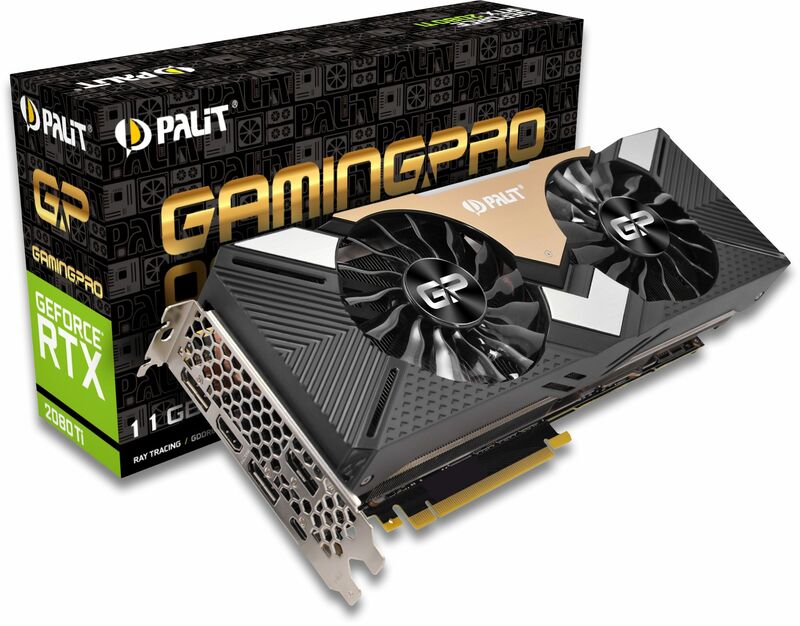 The Palit GeForce RTX 2080 Ti Dual delivers the ultimate PC gaming experience. 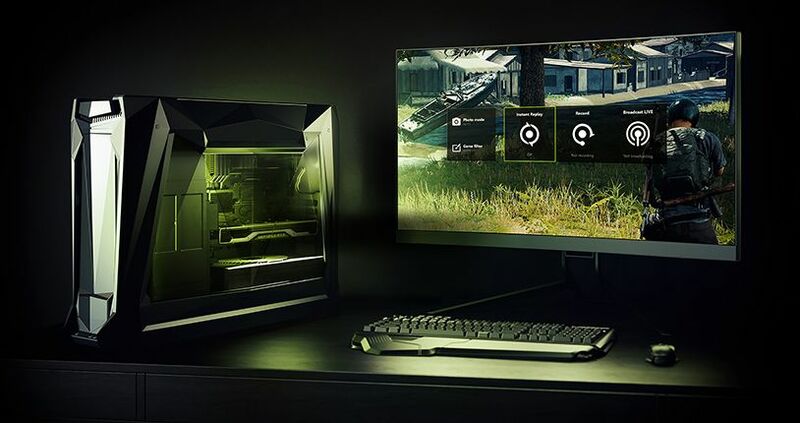 Powered by the NVIDIA Turing GPU architecture and the revolutionary RTX platform, RTX graphics cards bring together real-time ray tracing, artificial intelligence, and programmable shading. 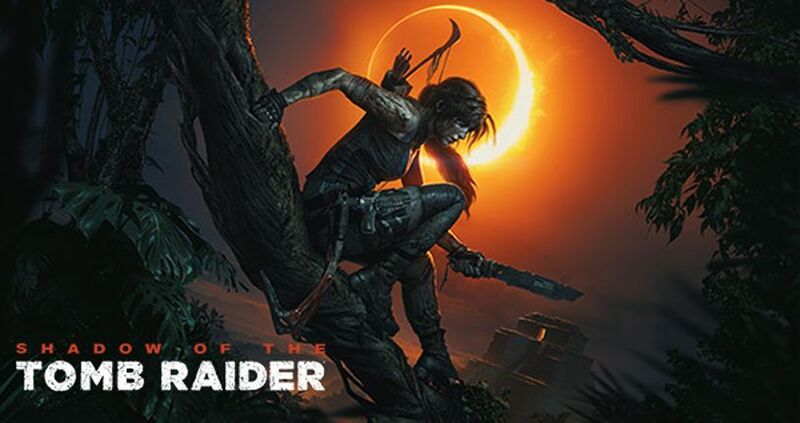 This is a completely new way to experience games. 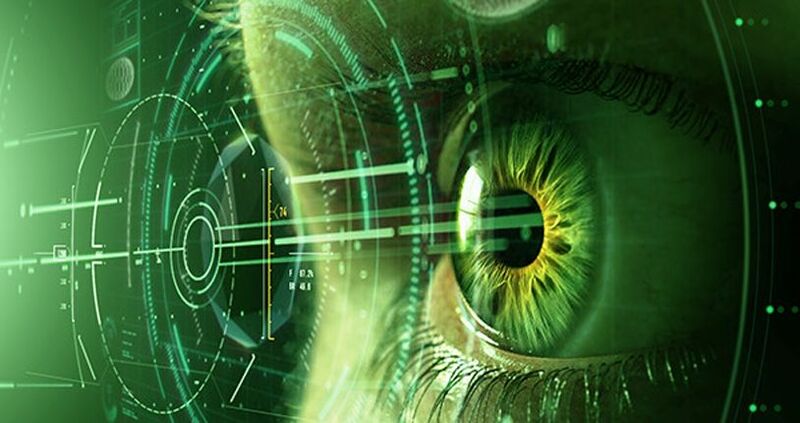 NVIDIA’s newest flagship graphics card is a revolution in gaming realism and performance. The powerful 11GB of next-gen, ultra-fast GDDR6 memory make it the world’s ultimate gaming GPU. The Palit Dual features a Dual Fan Design, RGB Lighting and a Honeycomb Bracket. The RTX GPUs are powered by the Turing Architecture, this gives you 6x faster performance over pervious-generation graphics cards. Turing uses a new 12nm manufacturing process and also brings the power of real-time ray tracing and AI to your games. 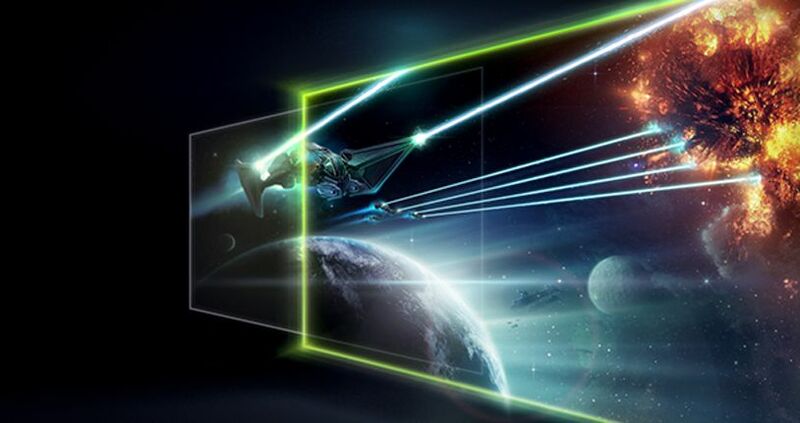 The GeForce RTX 2080 Ti delivers truly unique real-time ray-tracing technologies for cutting-edge, hyper-realistic graphics, this means the RTX 2080 Ti is light years ahead of other cards and gives you the most realistic gaming experience ever. 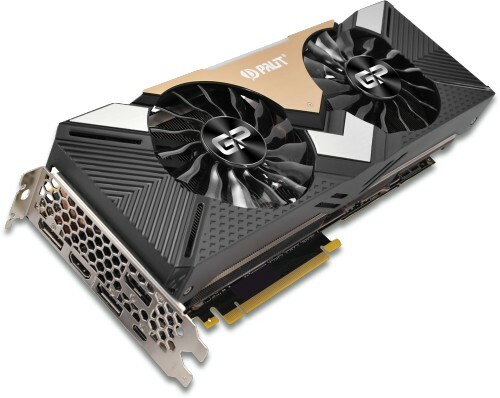 The RTX cards also are the first graphics cards to feature GDDR6 memory that has a speed of 14Gbps (14,000 MHz). 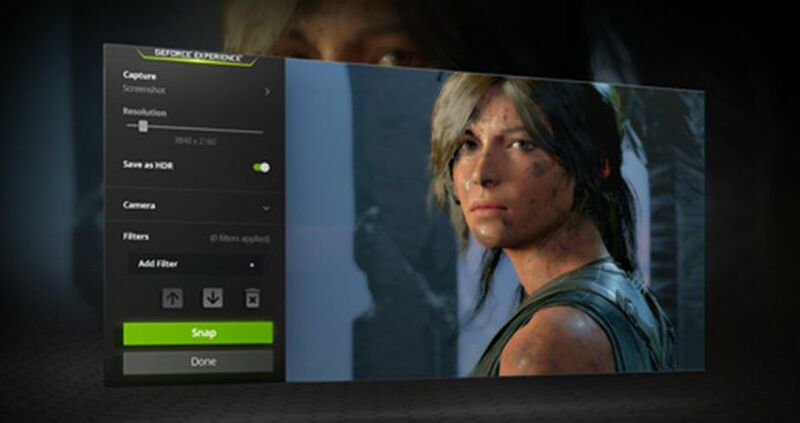 The essential companion to your GeForce graphics card. Capture and share videos, screenshots, and livestreams. 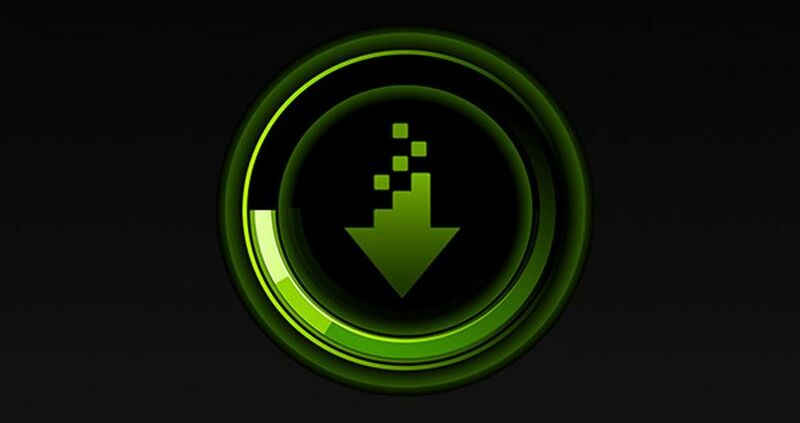 Keep your drivers up to date and optimise your games.